Suitable for virtually any amp/speaker combination. Perfect for long or short runs. Iridum conveys rich midrange with strong bass and smooth treble. Iridium speaker cable performs like a product costing much more. This cable is very soft and flexible for its size. 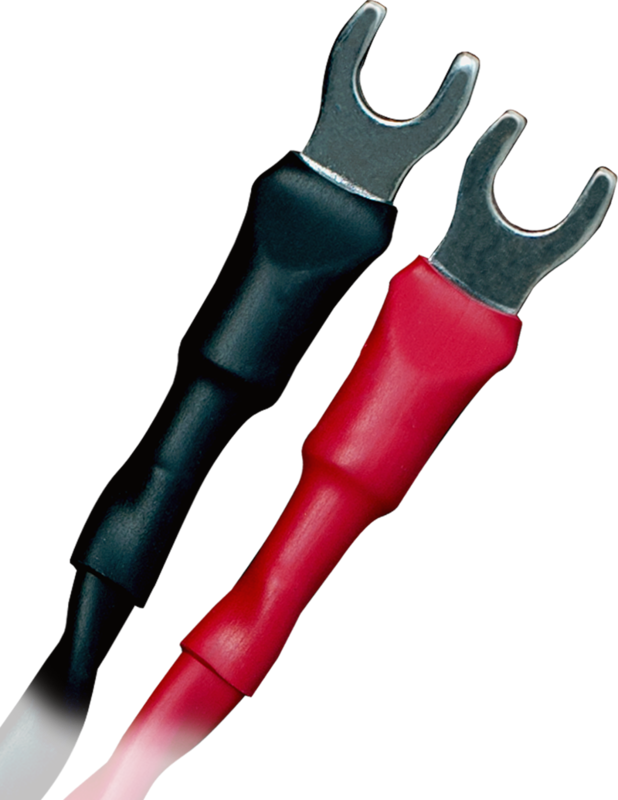 Longtime Cardas users will recognize Iridium’s physical resemblance to our classic Microtwin Interconnect and Twinlink Speaker cables. And they’ll appreciate the performance enhancement. After more than 20 years as mainstays in high-end audio, those cables were the succeeded by Iridium in 2017. The Iridium cables are evolutions of their predecessors, with improvements in dielectrics, and greatly enhanced flexibility and feel. 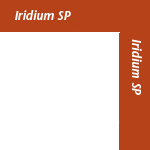 With Iridium, natural treble is blended with a smooth midrange and quick bass response for a very musical speaker cable. 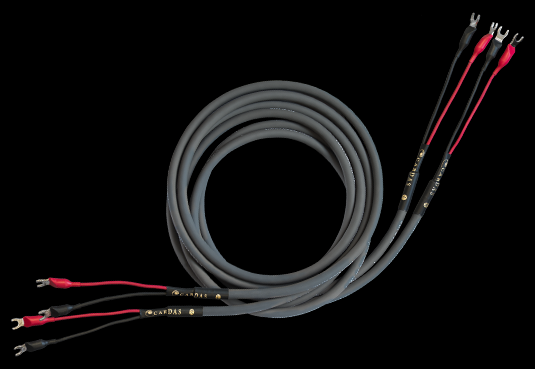 The Iridium cables are the most attainable products in our lineup to feature Golden Ratio Stranded Litz conductors. In a Litz conductor, every copper strand has a non-conductive enamel coating that must be burned off with flux & a solder pot prior to termination to a connector. There are performance benefits that come with these conductors, including the mitigation of skin effect. However applying the Single Poly Nylon coating to our copper increases material costs, and termination of Litz conductors is labor intensive, so it is not feasible on our entry level products.Jumpers required for bi-wire. Iridium Speaker replaces Twinlink Speaker in our product line.